When we were to launch a new Scandinavian website we also choose to update our management of images both internally and externally. 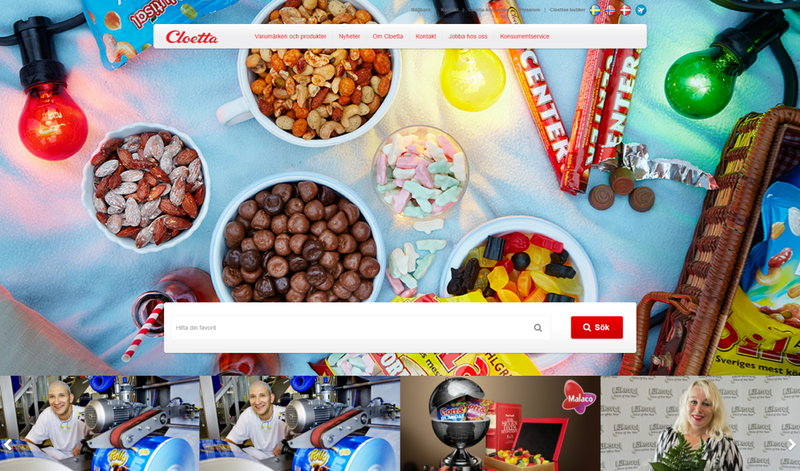 Cloetta has previously worked with several platforms but now it’s all connected to one tool. With ImageVault we can easily work with all visual material used on the sites and also make them available in our public image gallery. Here the press, customers and consumers can download high resolution images from our whole product range.